tomato sauce, pickled potato salad, tacos of cochinita pibil and the list goes on. 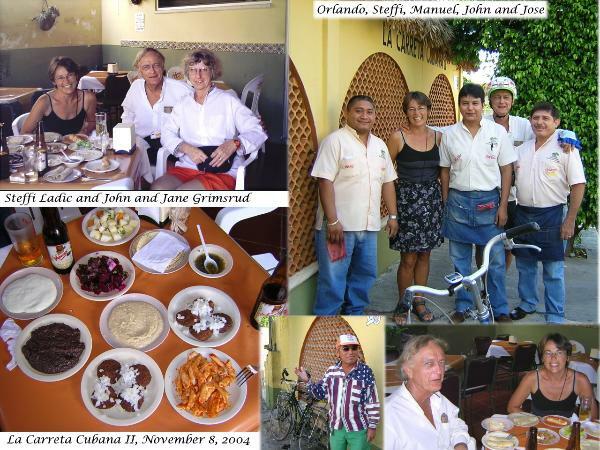 Check out what Debi in Merida has to say on her blog: Click here. check out our recent visit with bikers Rourke. Click here to view the blog.